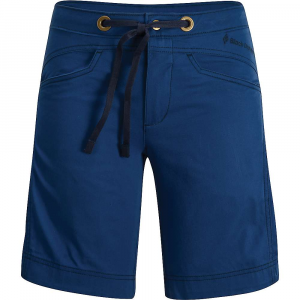 Patagonia's lightest weight woven short is made with 100% recycled polyester ripstop with 4-way mechanical stretch. 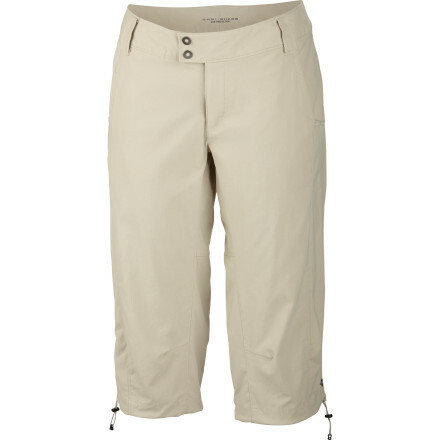 A classic button, zippered fly waistband is improved with an interior drawcord and partially elasticized back. Pockets include two front drop-in (right hand has additional concealed zippered) and in the back, two Velcro secured. The fabric is quick-drying and wrinkle resistant. 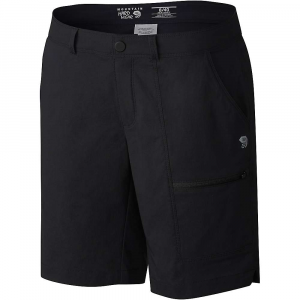 Our lightest weight woven short is made with 100% recycled polyester ripstop with four-way mechanical stretch. 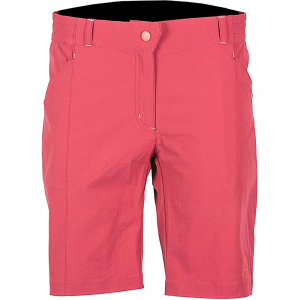 A classic button, zippered fly waistband is improved with an interior drawcord and partially elasticized back. Pockets include two front drop-in (right has additional concealed zippered) and in the back, two Velcro(R) secured. The fabric is quick-drying and wrinkle resistant. 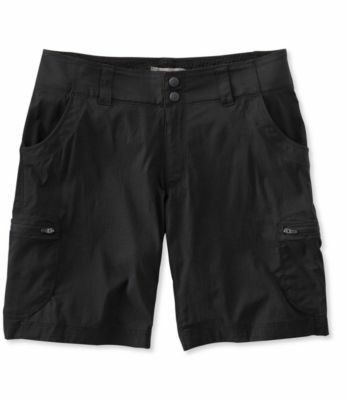 Whatever you set out on the trail to find, no matter what great sights you seek, the Women's Patagonia High Spy Shorts will be with you every step of the way. Four-way mechanical stretch lets you move freely from desert valley to pine-topped peak, and the ultra-lightweight fabric is quick-drying for comfort on hot, muggy days. 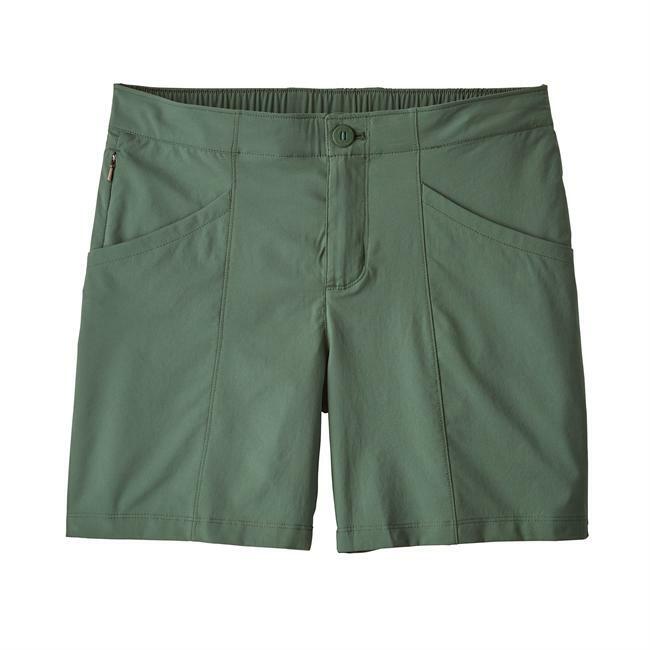 Elastic along the back waist helps secure these shorts as you hike, and an interior drawcord cinches for a customized fit that keeps you comfortable while you focus on the beautiful views.